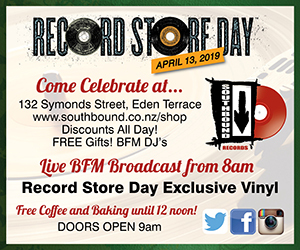 Come celebrate Record Store Day at Southbound Records - Saturday April 13th 2019. Discounts all day!Free Gifts! 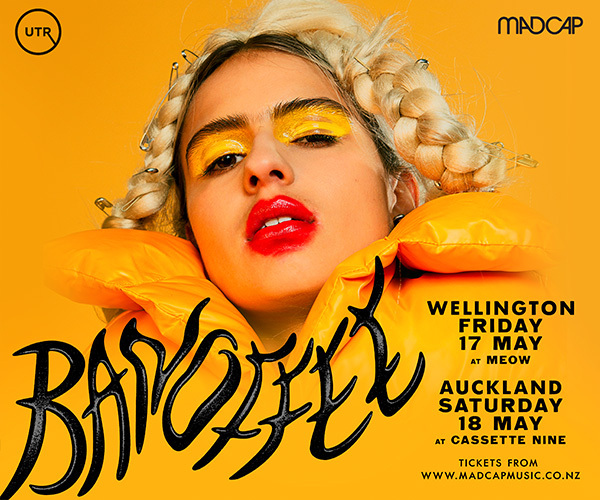 BFM DJ's in store.